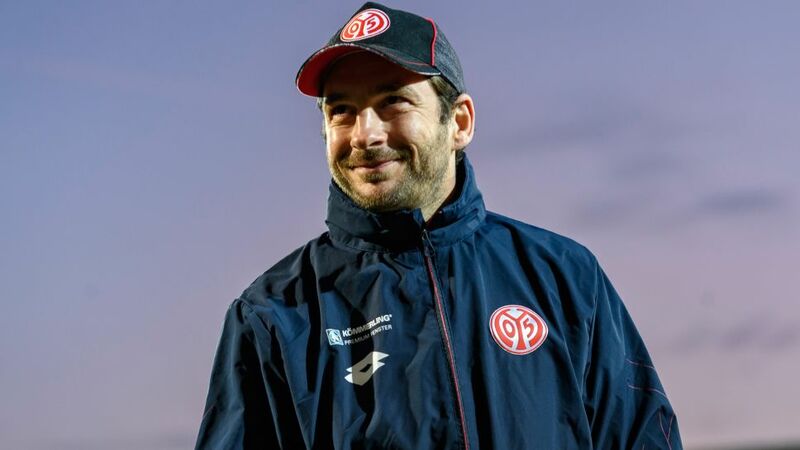 Mainz have confirmed that they are promoting Sandro Schwarz to take charge of the first team following Martin Schmidt's exit at the end of the season. The 05ers parted ways with Schmidt after the team picked up just two wins in the final 12 matches of the campaign, which nonetheless proved enough to keep them out of the relegation/promotion play-off place on goal difference. A native of Mainz and a former midfielder at the club, Schwarz has been in charge of their under-23 side for the past two seasons. On Wednesday, the 38-year-old signed a three-year contract that tasks him with overseeing the first team until the summer of 2020. Mainz sporting director Rouven Schröder said the decision to appoint Schwarz was based on his “excellent work” with the club so far and that his quality was clear. Download the Official Bundesliga App for free by clicking here! Schwarz, meanwhile, said he was looking forward to getting started with a team that won 10 of their 34 Bundesliga matches last season. “I want to bring the players on and, together with the team, develop a successful brand of football that will also please our fans. That will be the focus of my work. Jan Moritz-Lichte, who was last at Hannover 96, will serve as Schwarz’s assistant manager, while Michael Falkenmayer, who also worked with Mainz’s reserve side, will be part of the new coaching staff as well. Mainz have a tradition of promoting from within and in February 2015 Schmidt himself stepped up to take the place of Kasper Hjulmand. In 2008, Thomas Tuchel was moved up from coach of the under-19 side in the wake of Jürgen Klopp’s departure. Click here for more news from Mainz!